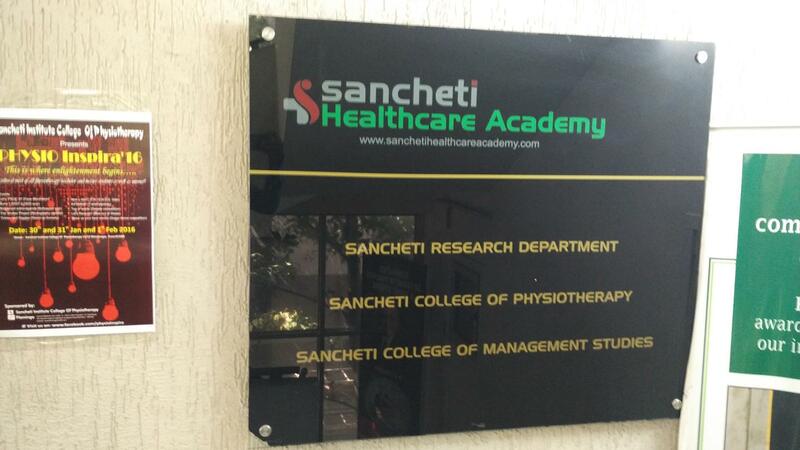 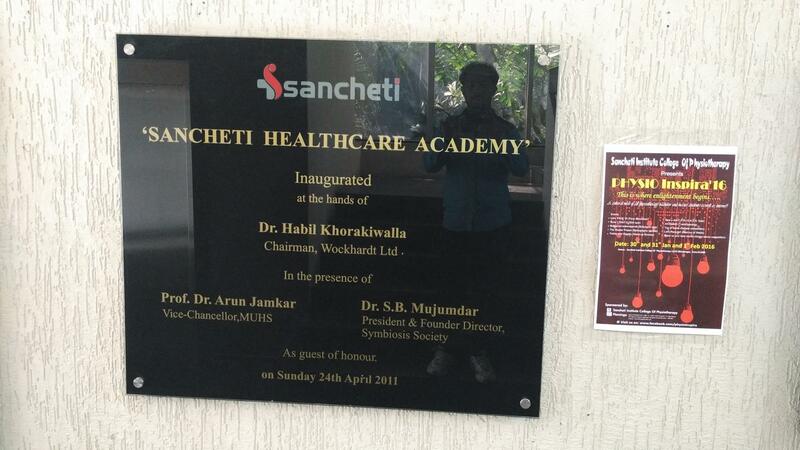 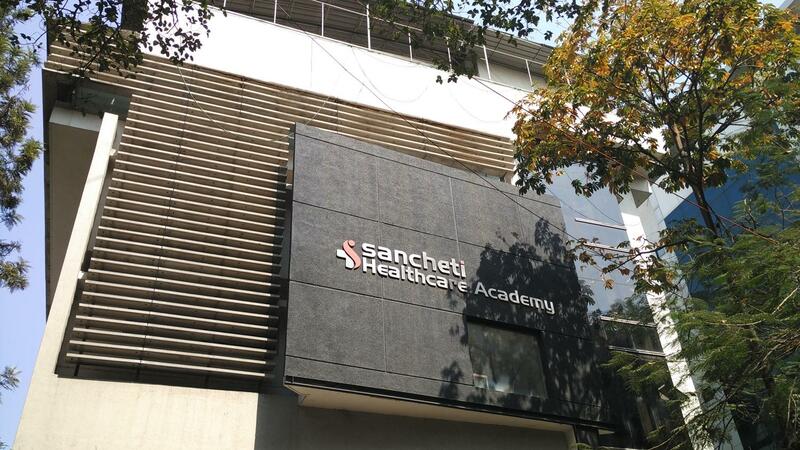 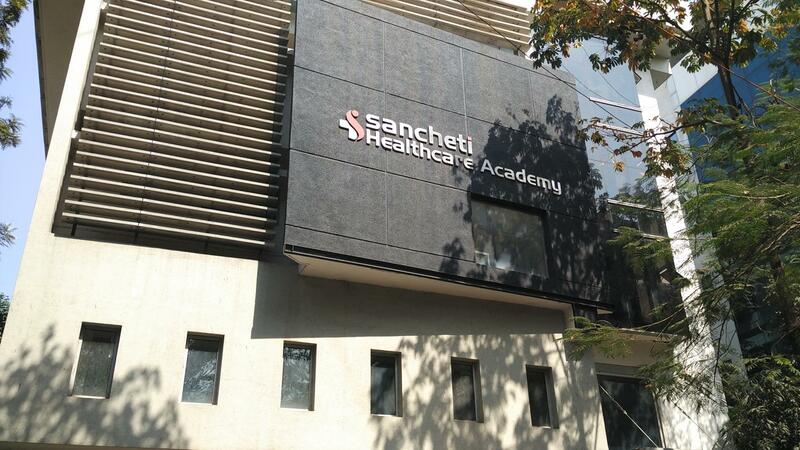 Sancheti Institute for Orthopaedics & Rehabilitation, College of Management Science was founded in 1972. 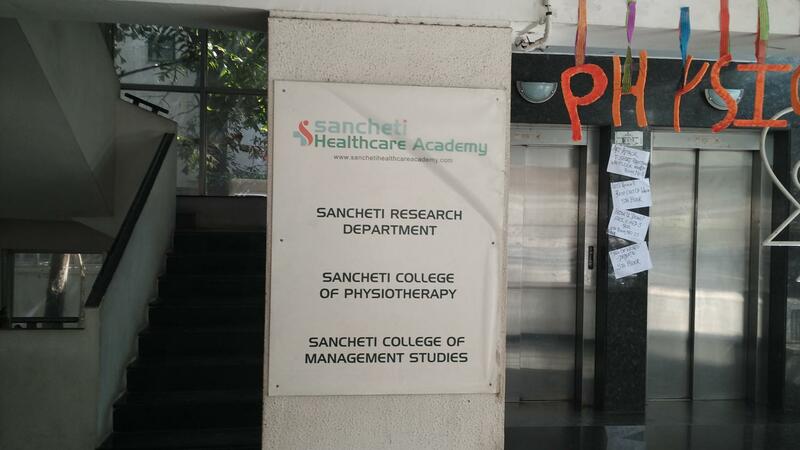 The college is affiliated to Savitribai Phule Pune University. 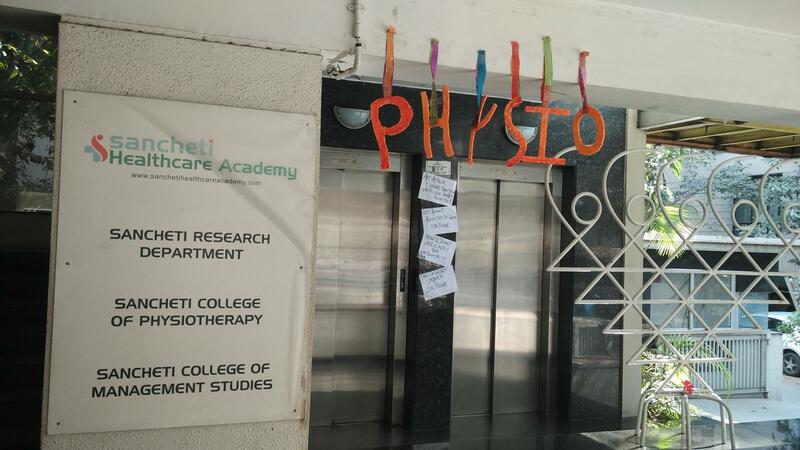 It offers programs like a Post graduate diploma in Hospital Management, M.S in Orthopedics and a diploma in Orthopedics, etc. 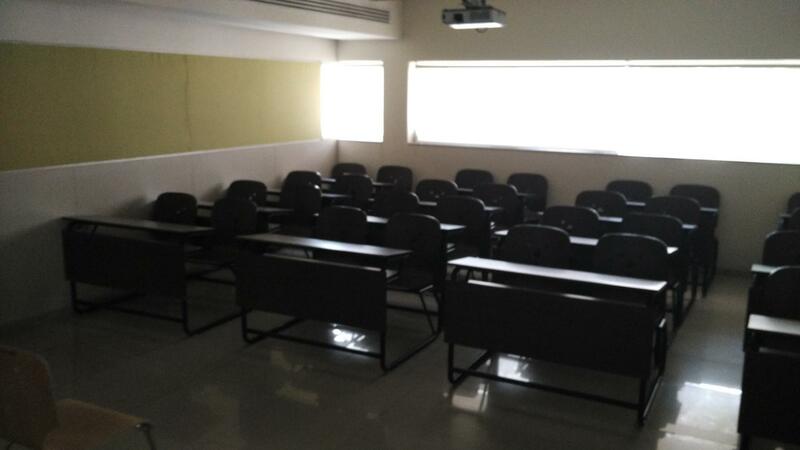 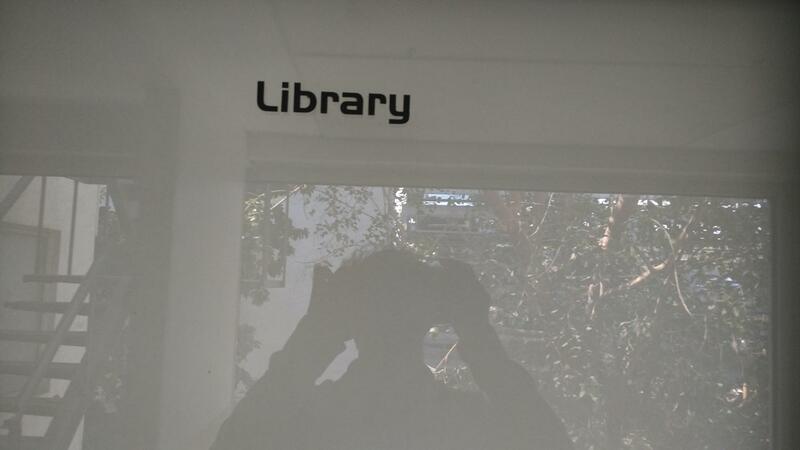 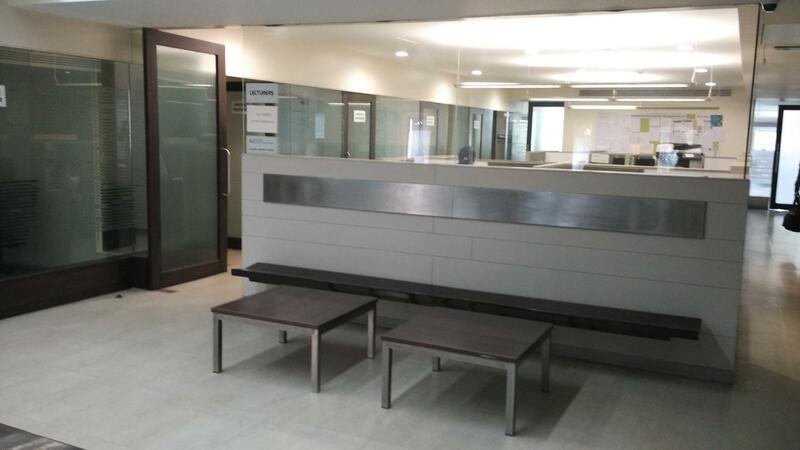 The institute is conveniently located at Shivaji Nagar, Pune in close proximity to various food joints and theatres. 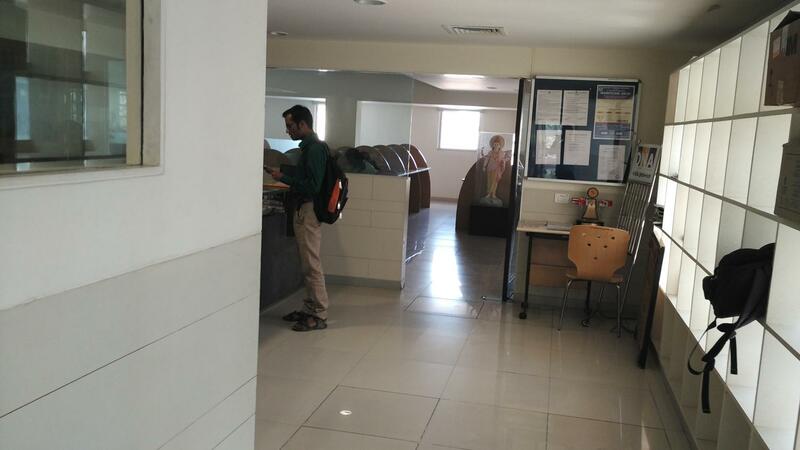 minimum eligibility for which is a degree in M.B.B.S. 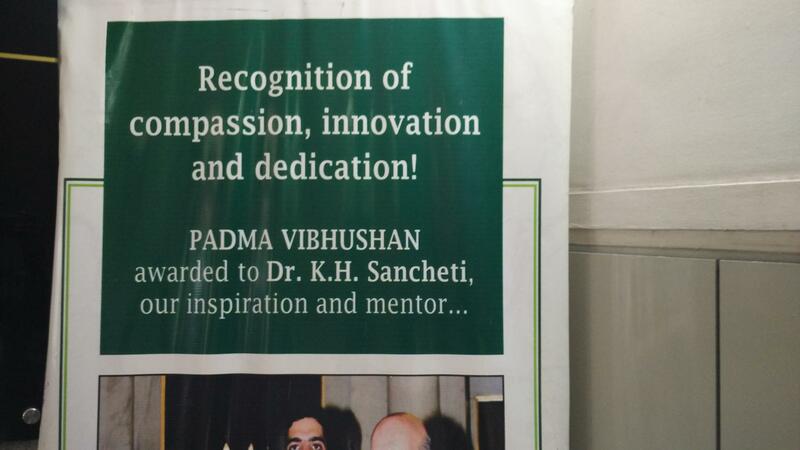 The candidate should have passed bachelor degree in any discipline or equivalent from any recognized University. 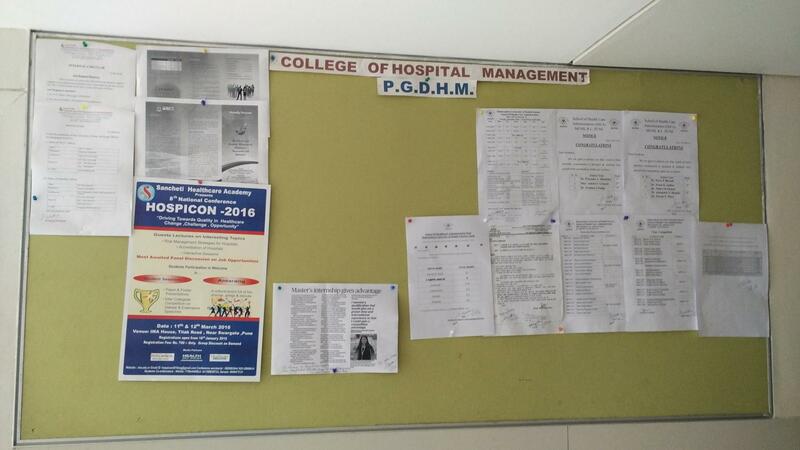 Selection through group discussion & personal interview.